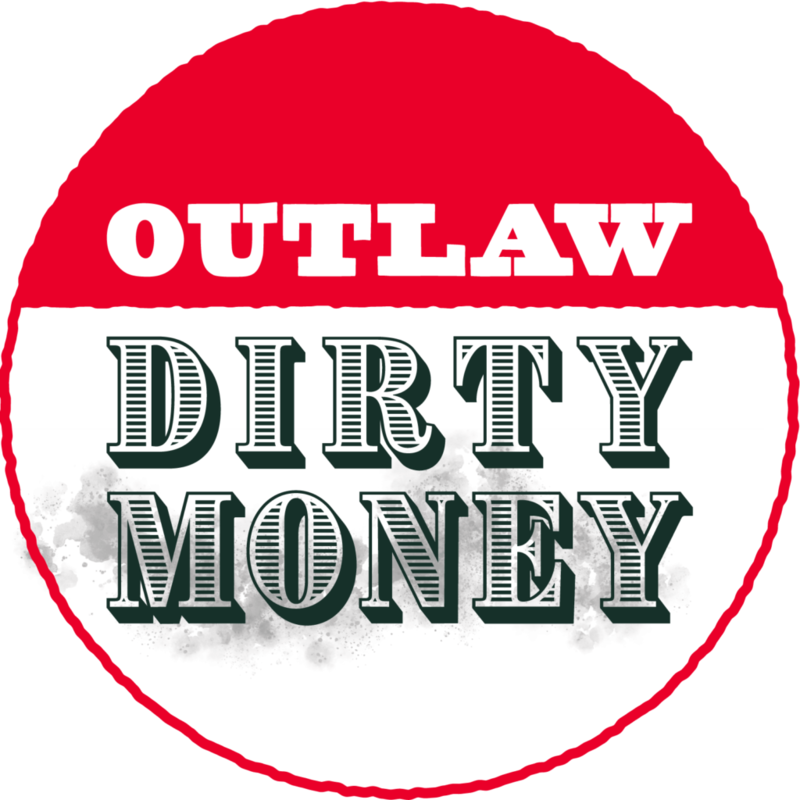 In an effort to restore fairness and transparency in Arizona elections, the Outlaw Dirty Money campaign has created a Posse to identify dark money political ads and report them on the ODM website, where people will be able to look them up by race or by sponsor. 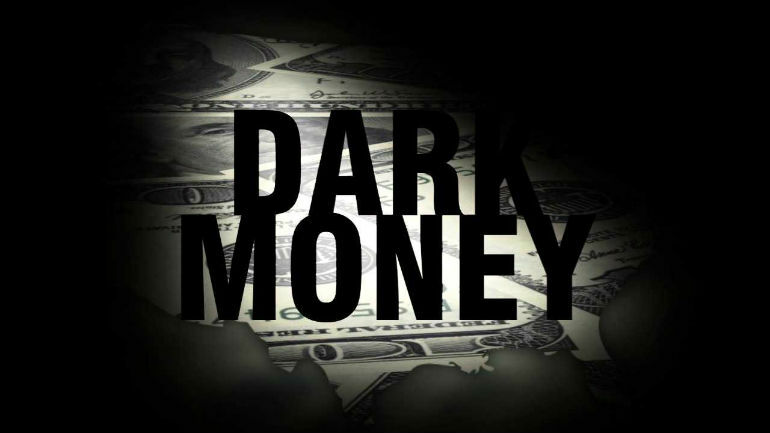 “We will maintain a list of dark money sources that are already registered with the Secretary of State so people can look at a mailed piece, see who paid for it, and determine if it is a dark money group or not,” says organizer Merrill Eisenberg. Educate voters and raise awareness about the dirty money issue. “We need Posse members to help identify political advertising in any format and report suspected “dirty” money ads to ODM. We will research the ad and classify it as 1) not dirty money, 2) dirty money but the organization supports disclosure, or 3) dirty money intended to anonymously impact our election,” Eisenberg says. Check the political ads you see or receive in the mail. Look for the “Paid for by….” information. ❏…If it is paid for by a political committee (like the Pima County Dems, LD9 Dems, etc.) or a candidate committee (like Dr. Friese for House) the original donors must be reported to the Secretary of State — it is not dirty money. ❏…If it is paid for by a “political action committee” is probably not dirty money — but ODM will check. Some PACs are designated as “super PACs” and these are dark money organizations. Other “non-super” PACs are required to report so they are not dirty money. ❏…If it is paid for by some other type of entity or you can’t tell what type of entity it is, ODM will check. Most of these are the corporations, LLCs and groups that were empowered by Citizens United to raise money anonymously for independent campaign expenditures. These, along with super PACs, are the dirty money groups. “Remember, this a non-partisan issue. We already know that many friendly dark money groups are not opposed to having to report their contributors,” she says. Who paid for the ad? What race/initiative does it address? Is it for or against? What format is it — mailer? TV ad? Facebook or other social media (specify please)? Phone/robocall? Something else? What is your zip code (so we can track targeted mailings) and party affiliation? “By crowd-sourcing the ad tracking task we can identify more ads in more districts, and therefore educate more people about more races. But that means the completeness of the ODM political ad database depends on the geographic diversity of our Posse. Developing and will post a list of candidates who are willing to pledge that they will support legislation to outlaw dark money. Will post informational/educational pieces and links. “Until it is up and running, we will have to report ads by email. Voters can send the information specified in the attachment to me at eisenberg.merrill@gmail.com and to info@outlawDirtymoney.com. This will help set up a searchable database of ads that will be posted on the website and updated as ads are reported,” Eisenberg says. 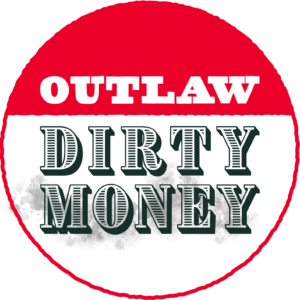 The ODM Posse will be instrumental in getting the word out about dirty money funding at the community level and raising local awareness. “Remember, not every Posse member is required to take part in every activity. Some may want to focus on community events and actions to get the information out locally. Others may want to focus on reporting the ads, or, do both,” she says. “So, go forth and investigate! Find those ads! Report them now,” says Eisenberg. For a current report, click to open the PDF Dirty Money In The Recent Arizona Primaries.